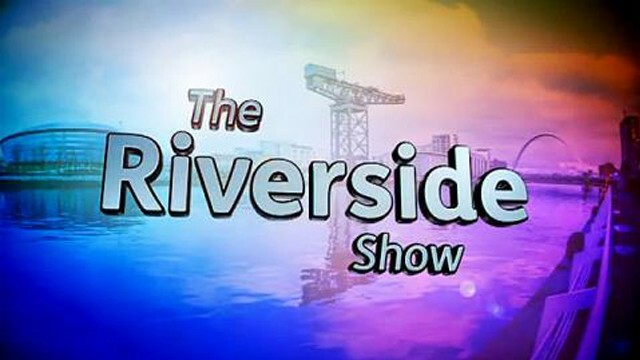 On Tuesday 30th of March Glasgow Centurions were featured in a live broadcast on the STV Riverside Show. If you missed it you can watch it here! We were joined at training by reporter Colin Stone who we put through his paces. We quickly got him up to speed with the rules of the game and threw him straight into the action. Colin did very well and apart from being offside when the touch was made he showed much promise! Although by the sounds of his tweet I’m not sure he felt he was quite Centurion material! We would happily have you back Colin! At the weekend Centurions had another major milestone – our first game! We played the Chickens at Glasgow Green in some interesting (read cold and wet) weather. We produced a fantastic performance for our first full run out. The Chickens eventually ran out as winners however the hard work, skill and determination show by the team is extremely encouraging and we are all looking forward to taking part in the Lions Beginners Tournament at the end of April. Fancy trying out touch rugby? Get in touch! We are always looking for new players regardless of experience!